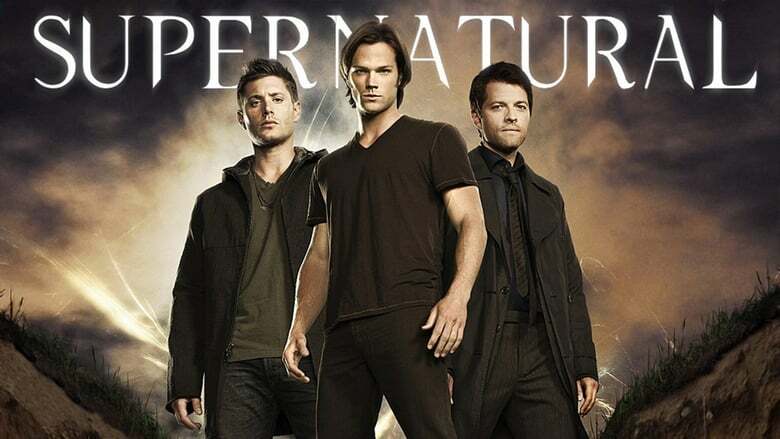 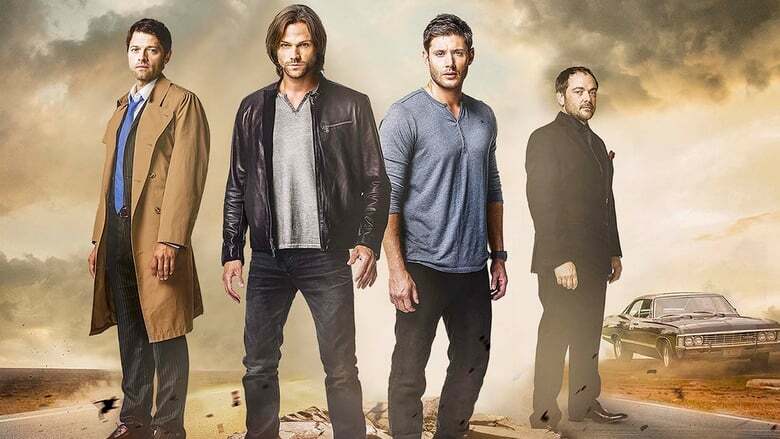 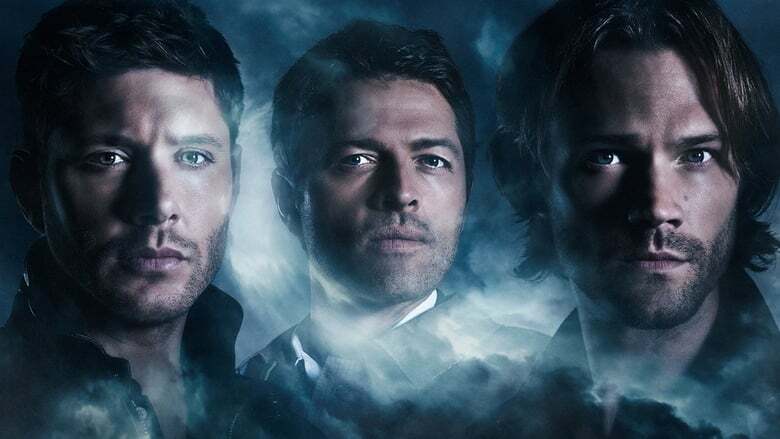 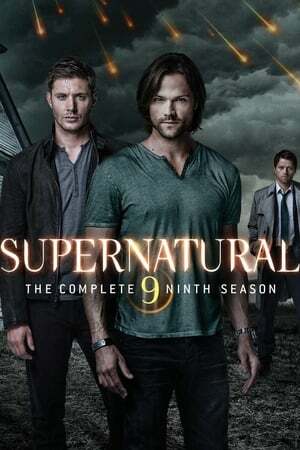 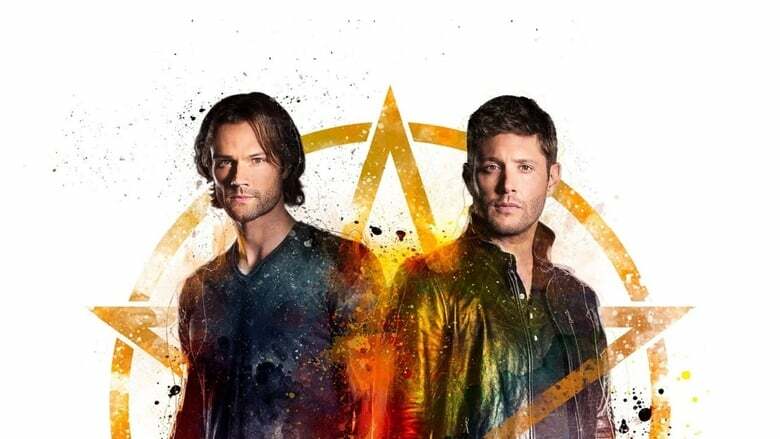 Cast Jared Padalecki, Jensen Ackles, Misha Collins, Mark Sheppard, Jim Beaver, Samantha Smith, Mark Pellegrino, Ruth Connell, Alexander Calvert, Osric Chau, David Haydn-Jones, Kim Rhodes, Curtis Armstrong, Jeffrey Dean Morgan, Genevieve Padalecki, Richard Speight Jr. 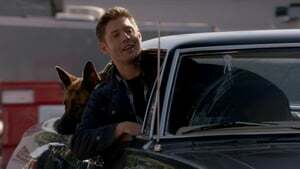 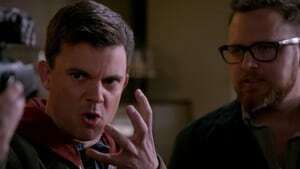 When the only witness to a couple of mysterious murders is a dog, Dean performs a risky spell to help him communicate with canines. 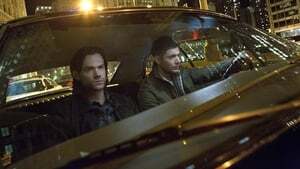 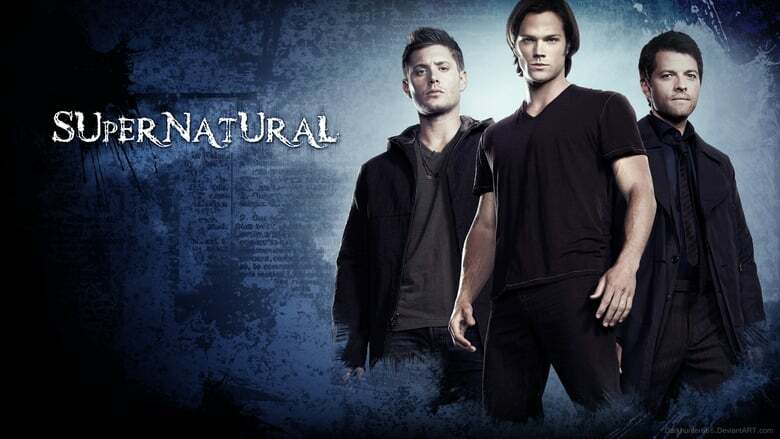 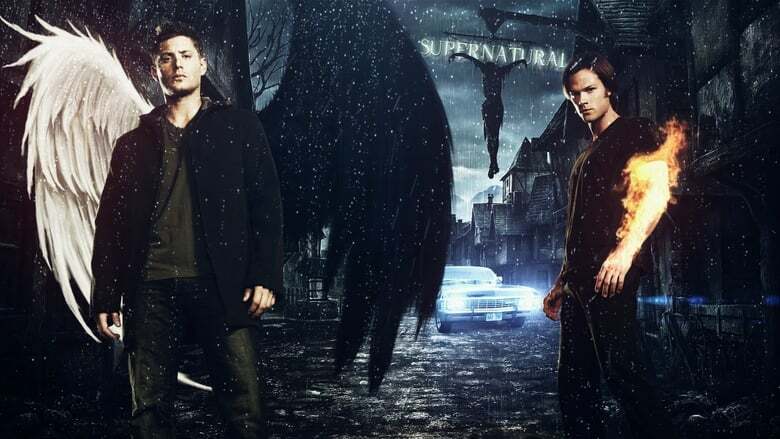 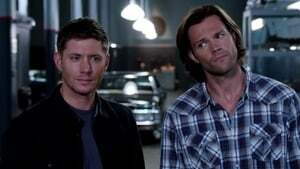 Sam and Dean visit Chicago and find the city's underbelly is divided between powerful clans of monsters, including werewolves and shape-shifters. 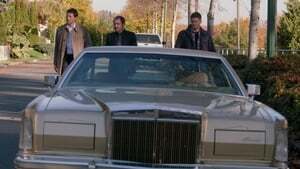 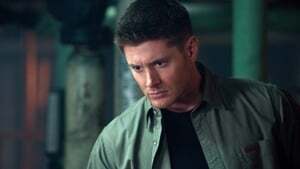 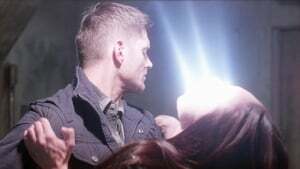 Abaddon makes a deal with Crowley to stop the Winchesters and recover the first blade. 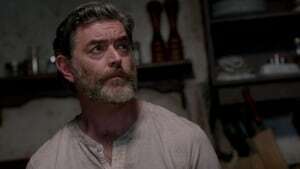 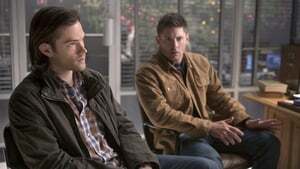 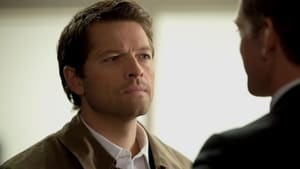 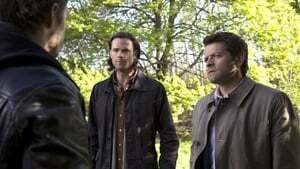 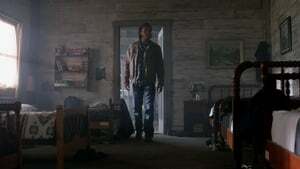 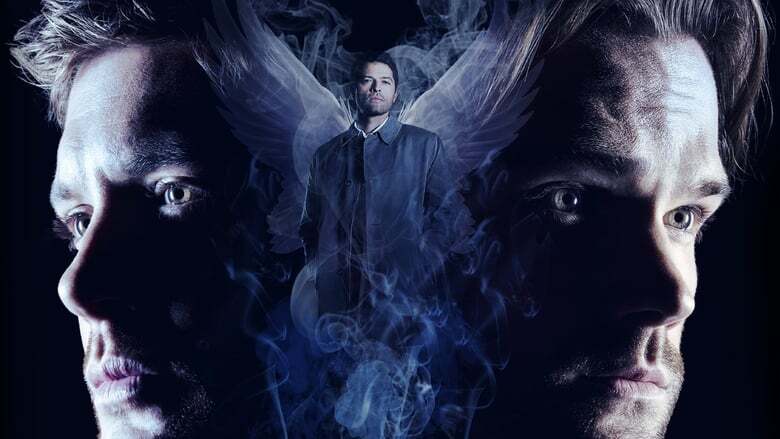 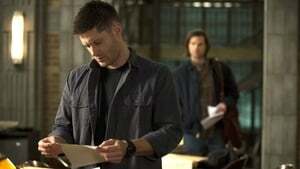 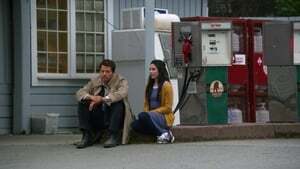 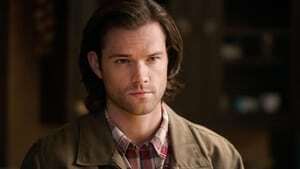 Castiel tries to bring Gadreel to his side in the war against Metatron.